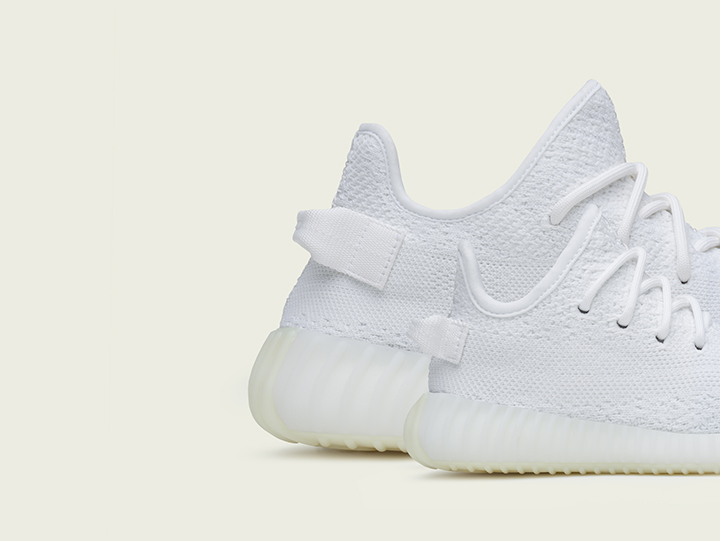 After the introduction of the YEEZY BOOST 350 V2 silhouette in 2016, the second ADIDAS + KANYE WEST release of 2017 sees the model return in a full white color way, releasing globally on April 29th in adult and infant sizing. 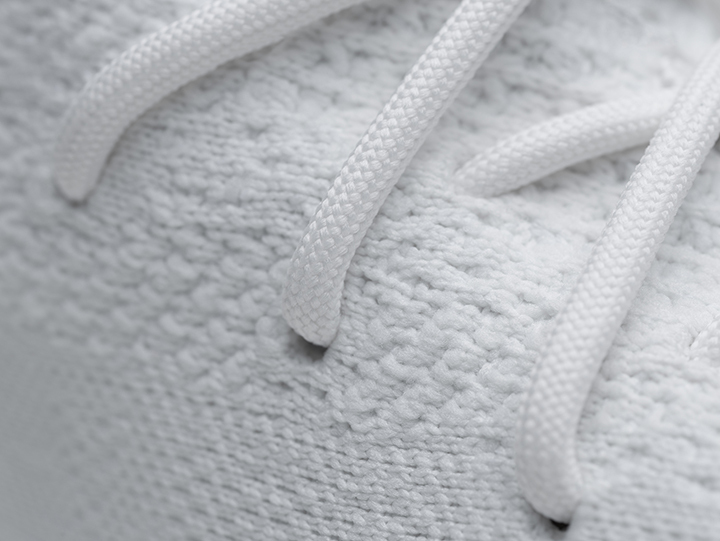 The YEEZY BOOST 350 V2 features a white Primeknit upper, distinct center stitching, and a heel tab. 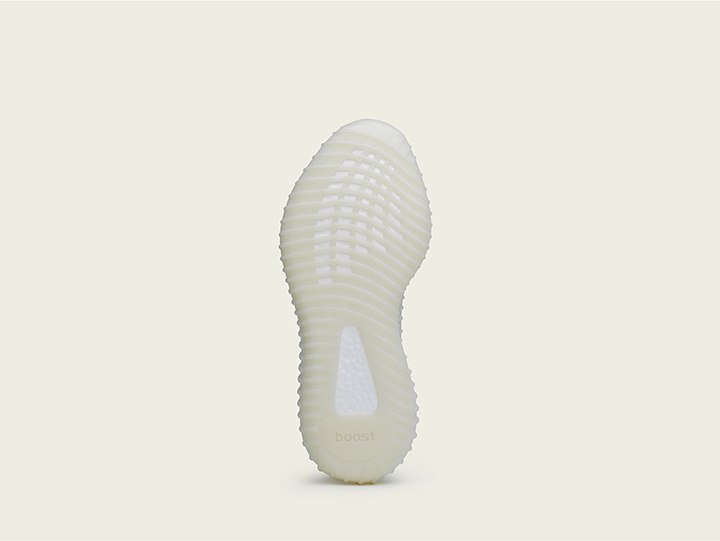 On the adult shoe, a semi-translucent rubber outsole and TPU sidewalls create a striking effect while providing superior traction, while the YEEZY BOOST 350 V2 midsole utilizes adidas’ innovative BOOST™ technology to create a durable, shock-resistant, responsive sole. 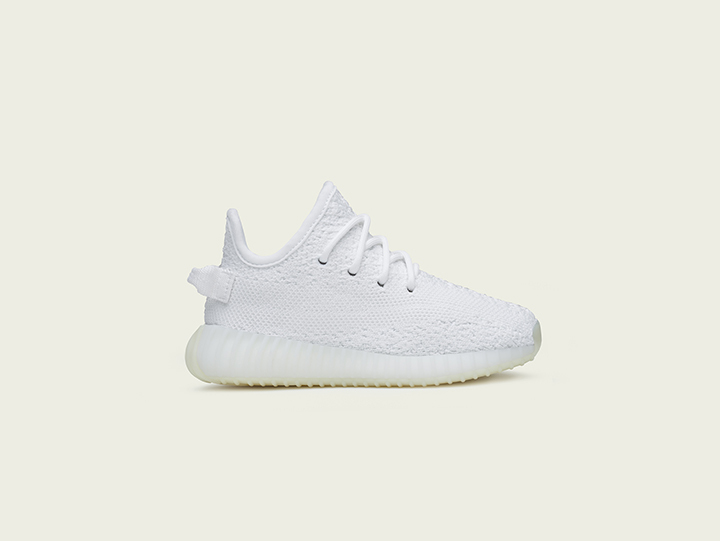 The infant shoe features a responsive all-rubber outsole, and a BOOST™ midsole, delivering superior traction and comfort. 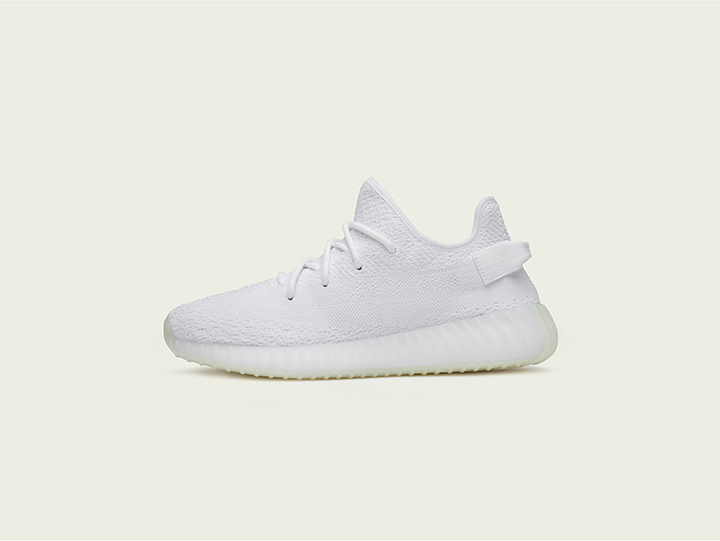 The YEEZY BOOST 350 V2 will retail for 220€, the YEEZY BOOST 350 V2 INFANT for 140€, and both models will hit Wrong Weather on April 29th, 2017. 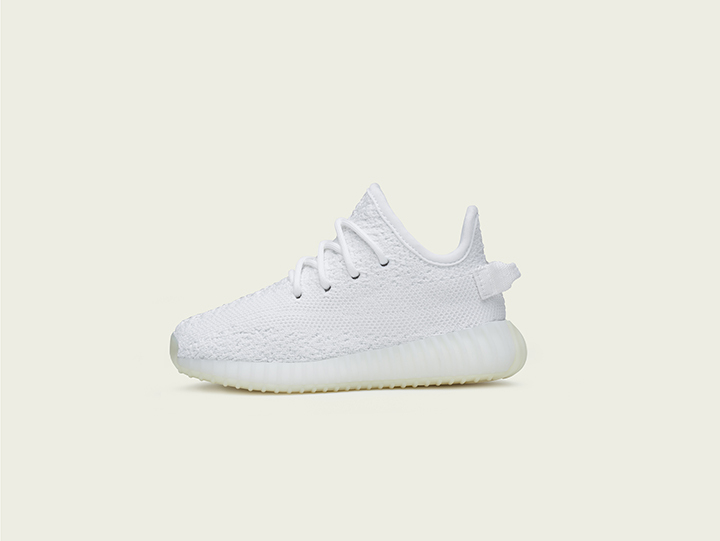 You can check YEEZY selection at Wrong Weather here. THERE WILL NOT BE AN IN-STORE SALE, ONLY ON-LINE. 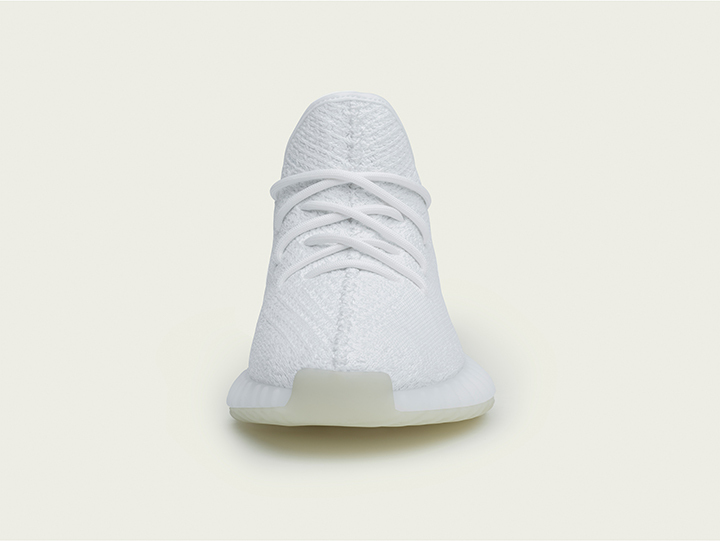 *Please note that due to high demand there could be some issues during the purchase of YEEZY BOOST 350 V2. We will try to make everything run as smooth as possible, but please be sensitive to the fact that this item has an out of the ordinary search for and is prone to problems that unfortunately we cannot control. 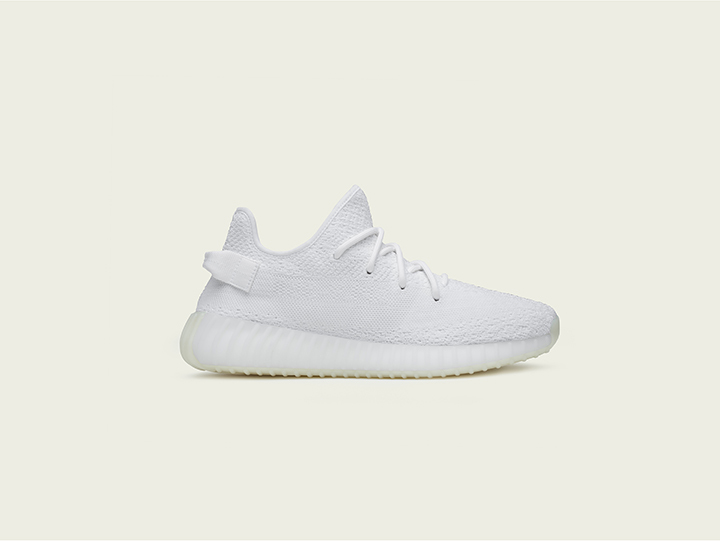 The shipping of YEEZY BOOST 350 V2 can take up to 2 weeks, sorry for the inconvenience. We cannot guarantee the shipping of this item, please wait for our contact and confirmation to be sure of the buy. Any item not bought will be refunded.